This month NSU is hosting a series of programs for national Sexual Assault Awareness Month. 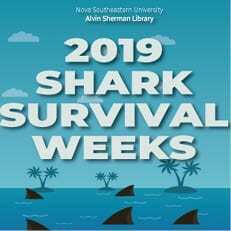 Winter 2019 is almost over! 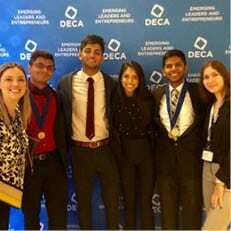 NSU’s Collegiate DECA chapter sent 5 members to represent the University at the 2019 International Career Development Conference (ICDC) in Orlando, Florida.